Protein is an essential nutrient for a healthy body, and if you want to build lean, dense muscle tissue, it is an everyday MUST. However, if you are vegetarian it can be a challenge to get the right amount of protein into your diet every day. You see, there are a total of 20 different proteins known as amino acids that your body needs to stay healthy, and build muscle. And get this… nine of them are not produced inside of your body. That means that those nine essential amino acids have to be consumed through your diet. You can get all of the 20 essential and nonessential proteins from a vegetarian diet, but you have to know where to look. After all, not all protein sources are created equal! But that doesn’t mean that you can’t get all of the building blocks you need for a healthy body, and the lean, muscular physique you’ve been wanting from a vegetarian diet. If you are currently a carnivore – that’s OK! You can still gain the many benefits of eating a vegetarian diet without going completely veggie. But before you decide for sure, consider that recent research published in the journal, JAMA Internal Medicine including 73,000 people ages 25 and older, revealed that the vegetarian diet was associated with lower rates of death due to cardiovascular disease, diabetes, and renal disorders such as kidney failure. Not only that, but here is even better news if you are considering going vegetarian. You don’t have to make a 100% commitment! Now that you know what you can gain from going vegetarian, you may be wondering how to get started. And it can be a little tricky! In fact, dieticians recommend that you make the transition slowly, especially if you have always been primarily a meat eater, as it can be a challenge for some to make the switch. 1. Know your reason. There are so many health benefits of following a vegetarian diet. After all, fresh fruits, vegetables, and whole grains are the best sources of the nutrients your body needs for good health. However, if that’s not enough you’ll need to find a reason to go veggie as making the change may be harder than you realize. But remember: nothing is written in stone, and just a few meatless days a week can still benefit your health. So, if you aren’t ready for a full-time commitment – that’s alright! 2. Find great recipes. 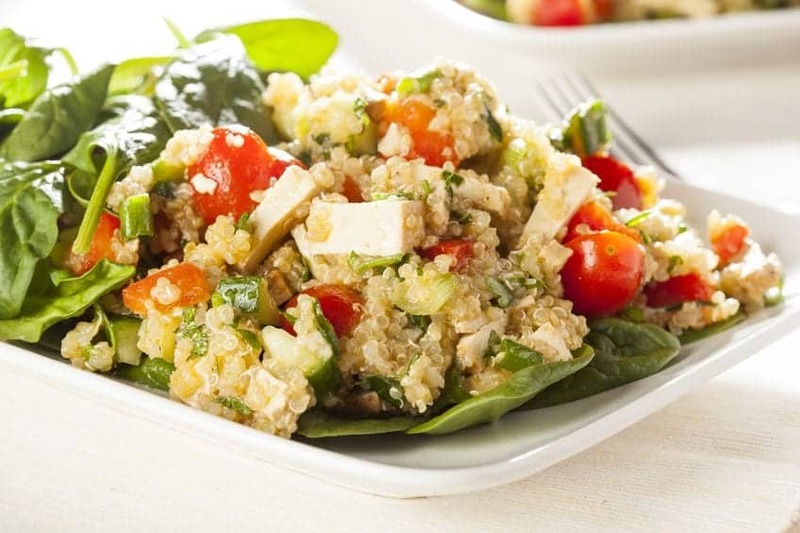 If you are new to the vegetarian diet you might not already know just how delicious a veggie menu can be. Just listen to these drool-worthy dishes: rösti casserole with baked eggs, black bean and cheese enchiladas with ranchero sauce, vegetable “meat” loaf, and Tuscan white bean soup with escarole. And that’s just a little taste of what a vegetarian menu can be! 3. Have fun with it! Any diet can be a real drag if you don’t enjoy it. So, don’t start out your vegetarianism without loving every minute of it. You may want to go online and join a forum of other veggie lovers to find great new menu ideas, learn about flavor pairings, and get connected with other like-minded people. 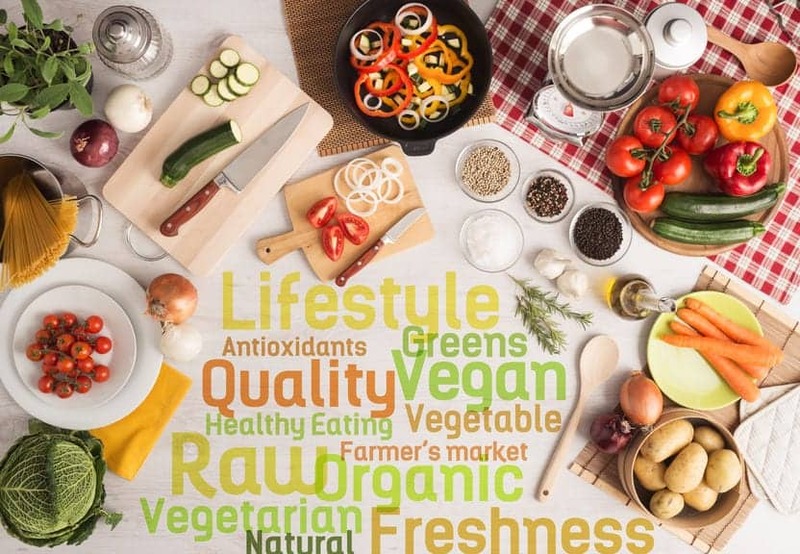 It’s the best way to dig deeper into your new diet, and learn all of the great things being vegetarian has to offer your healthy lifestyle. 4. Learn how to use substitutions. One of the hardest parts about going vegetarian is missing out on the foods you used to love. But by learning about substitutions, you can make your favorite dishes… just meatless! For example, instead of eating regular chili with ground beef, you can purchase an alternative protein source like vegetarian beef-style crumbles from a brand like Bocca. You might be surprised to find out just how much meat substitutes actually taste like real meat. 5. Take baby steps. Most people need to make the transition into vegetarianism slowly, as doing it all at once can be shocking. So, as you make the change, start by making just one day out of the week meatless. Maybe this week it’s a meatless Monday, and next week Wednesday is your day. No matter which day you choose to go meatless – it’s all good! Other vegetarian high-protein sources include: spinach, broccoli, sun-dried tomatoes, guava, artichokes, peas, white beans, nut butter, teff, tritcale, yogurt, banza pasta, and Ezekial bread. Being a vegetarian is a tasty way to boost your overall health, and reduce your risk of a variety of health problems. Not only that, but you’ll also have a blast talking to other veggie-lovers about new and exciting foods, and ways to use them in your kitchen. So, what are you waiting for? Try some delicious vegetarian foods, today! 1. 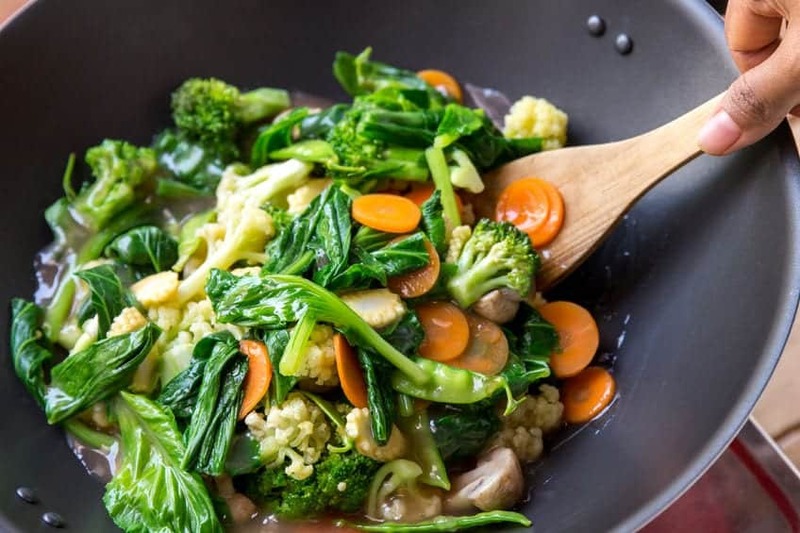 Vegetarian Diets Linked to Lower Mortality. JAMA Intern Med. 2013 June 3. Nutr. 2009;6:P1. doi: 10.1186/1550-2783-6-S1-P1.